Johnston Carmichael offers Scotland’s biggest tax practice, comprising a broad spectrum of specialists across a range of areas from R&D and entrepreneurial taxes, to capital allowances, VAT and Duty and personal taxes. Peter’s appointment is the latest in several designed to boost the firm’s international services. With 13 years’ experience as an Inspector of Taxes, Peter holds an Advanced Diploma with distinction in International Tax. 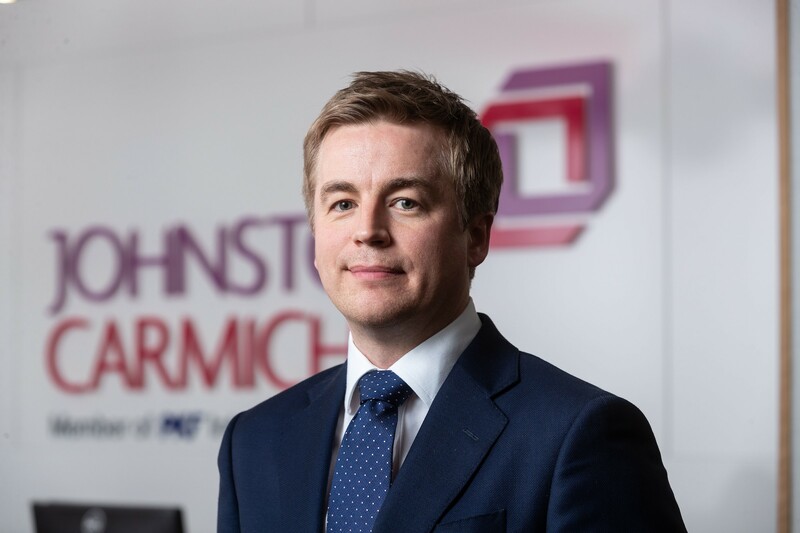 At Johnston Carmichael, Peter and his team will advise on strategy, risk management and dispute resolution across a range of international corporate tax issues including overseas expansion plans, transfer pricing, diverted profits tax, cross border financing, permanent establishment and double tax relief. Peter said: “I am very excited about joining Johnston Carmichael, and its extensive tax team. I have been extremely impressed by the firm’s ambition and its plans to be the voice of taxation in Scotland. Peter’s expertise and skills will significantly enhance the tax advice and assistance we are able to offer to such businesses and I’d urge companies with international operations, whether they are clients or not, to get in touch with us and find out more about how we can help as they navigate the extraordinary political climate that we now find ourselves in.